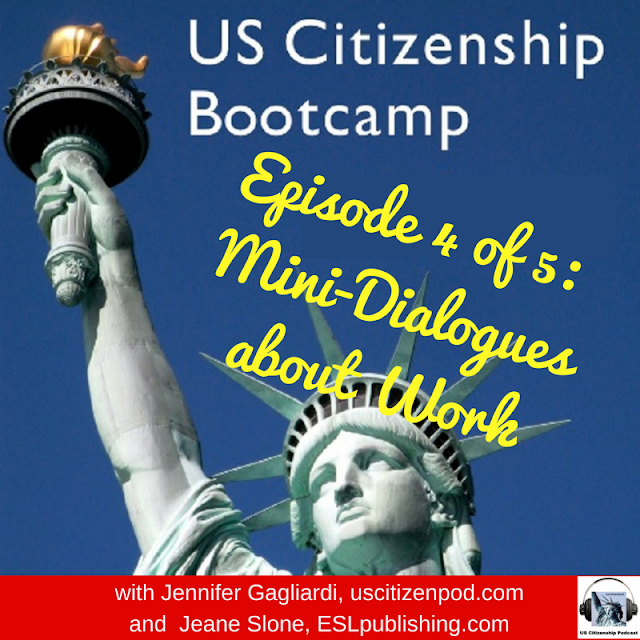 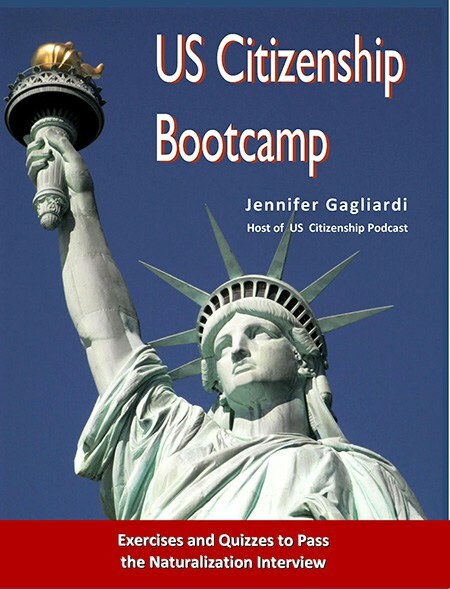 Jennifer and Jeane demonstrate two mini-dialogues from US Citizenship Bootcamp about Financial Support and Work of National Importance Under Civilian Direction by using examples from She Built Ships During WWII. 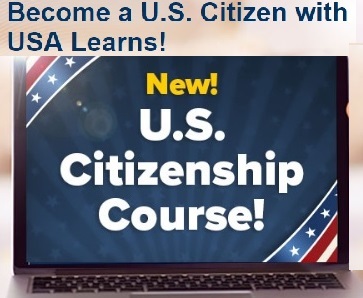 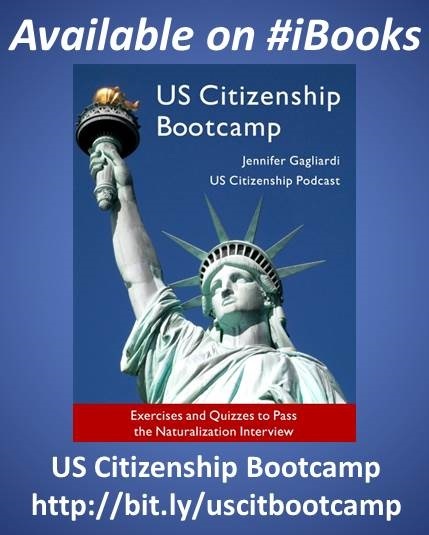 US Citizenship Bootcamp and She Built Ships During WWII are available from ESLPublishing.com. 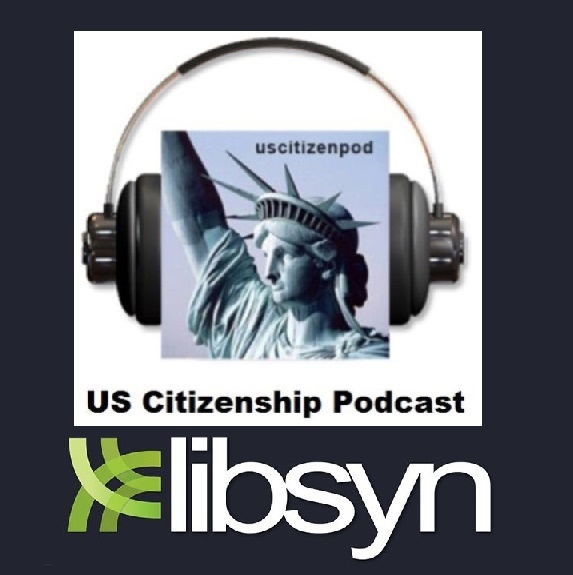 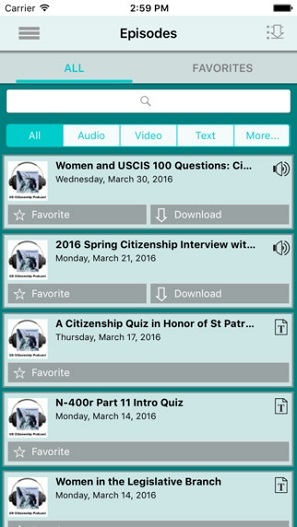 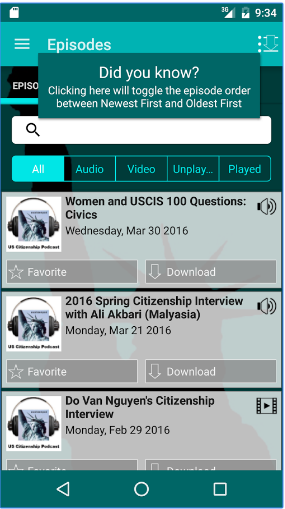 Listen to all our podcasts at uscitizenpod.libsyn.com. 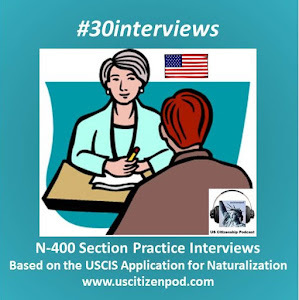 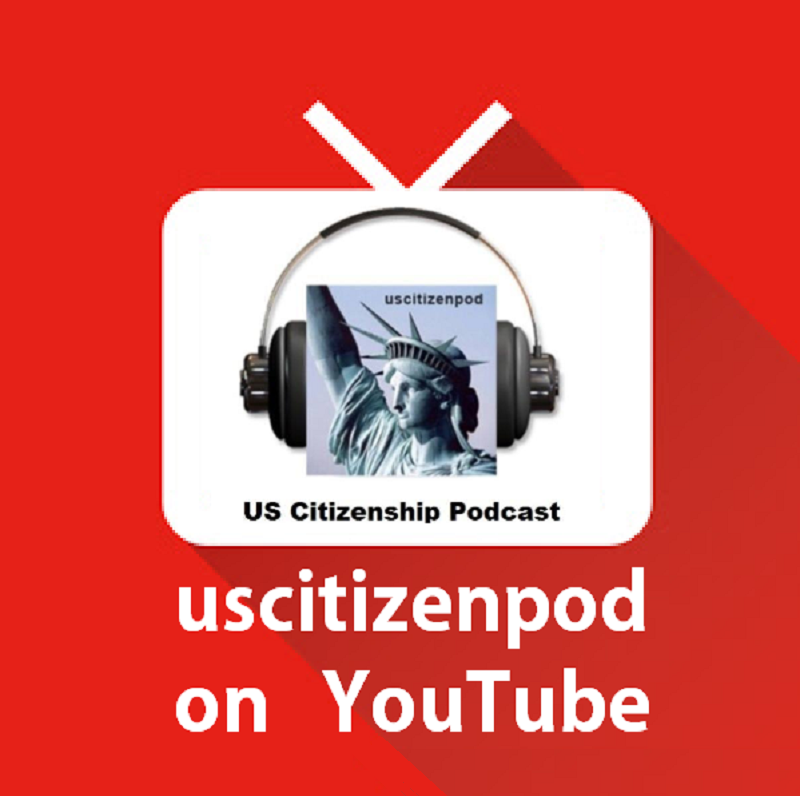 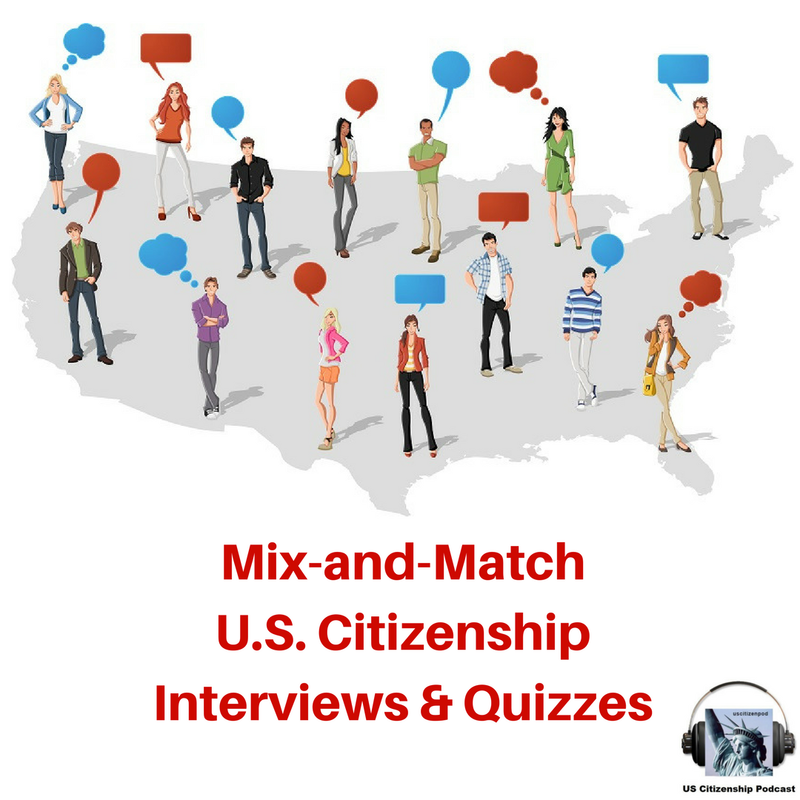 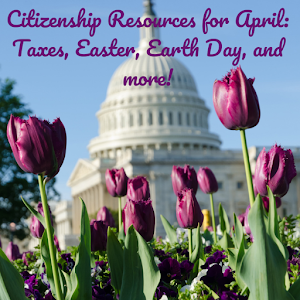 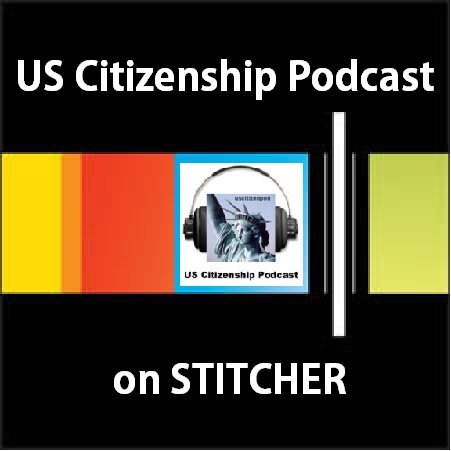 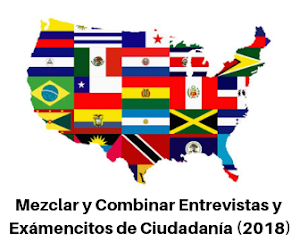 Subscribe to US Citizenship Podcast via iTunes, Stitcher, YouTube. 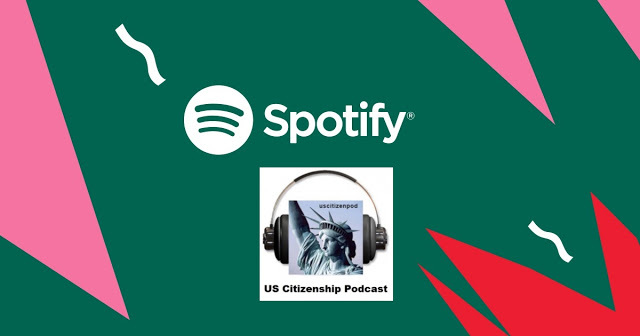 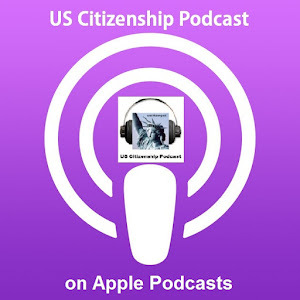 Download the US Citizenship Podcast at the Apple or Google Play stores.